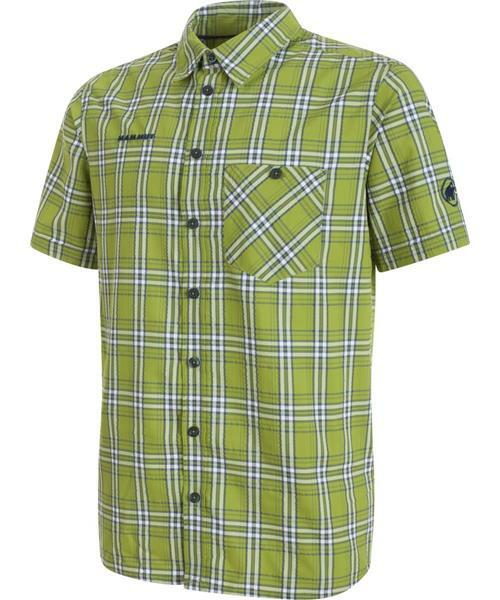 The Belluno Shirt Men is a lightweight, stretchable short-sleeve summer shirt. It features a Midori treatment for improved moisture management and a HeiQ Fresh Tech treatment to help prevent unpleasant odors. This crease-resistant and non-iron shirt is ideal for traveling.